Here is a book written for men only . . . and the women who want to know how men think. It’s message, delivered with good humor, will transform troubled homes into vibrant and exciting places and make stagnant marriages come alive―truly a manual for men who want to become what God intended. If you're a husband, this book is one you must read. 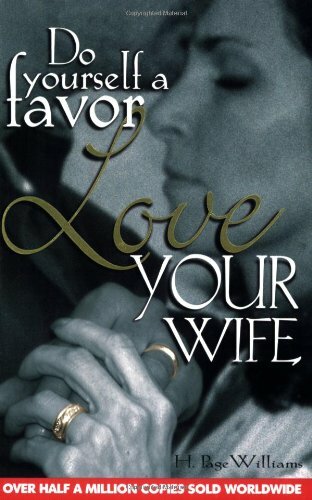 If you're a wife, it's a great book to give your husband if you want him to again be what he once was, or be what you always hoped he would be. If you have any questions about this product by Bridge-Logos Publishers, contact us by completing and submitting the form below. If you are looking for a specif part number, please include it with your message.